Have you always dreamed of visiting the spiritual and exotic country of Thailand? In the beginning stages of planning a trip to Thailand, you must consider Chiang Mai. Here’s why, and also how to take advantage of Chiang Mai nightlife when you’re there. 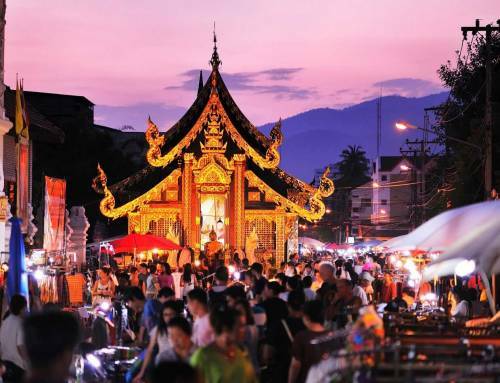 Chiang Mai has been ranked by CNN as one of the top ten cities to visit in the world. It is also ranked number one in Asia. 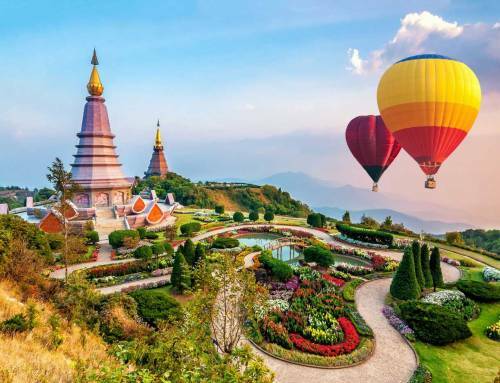 Chiang Mai has an abundance of activities to cater to any interest, from elephants to local markets, to zip lining, to nightlife, it has it all. Consequently the city captures the heart of Thailand. It is therefore truly the ultimate exotic travel destination. But, as wild as Thailand is, Chiang Mai offers a few exclusive luxury resorts that can consequently elevate your experience to the next level. Additionally, Chiang Mai nightlife is one of the best in Thailand, and it allows you to see the beautiful city under the stars. 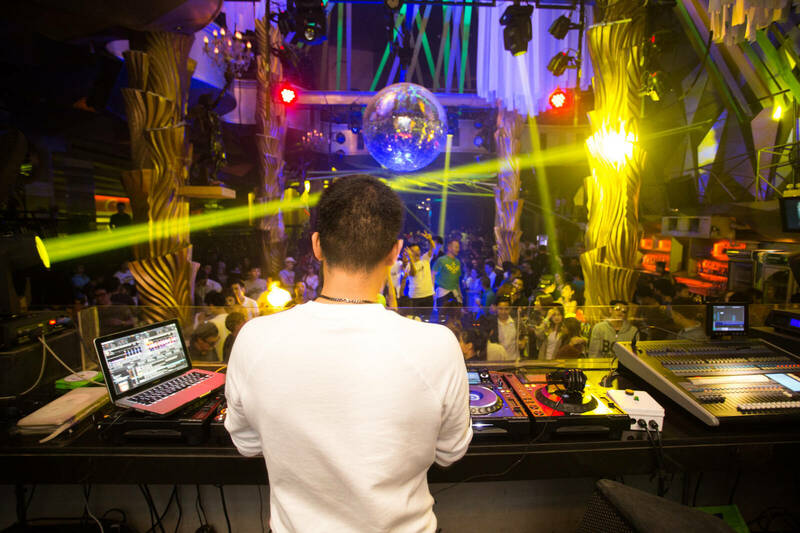 Read on below to discover some of the best nightlife spots in Chiang Mai. The variety of nightclubs and bars is a clear reflection of the fun nature of the city. There are wine bars, regular bars, reggae bars, and Thai local bars, as well as nightclubs employing different aspects of Thai culture. Two categories to be covered in terms of perfect night spots are bars and nightclubs. 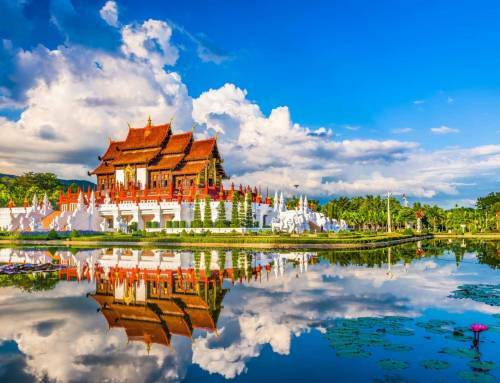 Chiang Mai offers truly the ultimate vacation. Explore the city by day, and then dance under the moonlight in the night at these amazing spots. Ready to have the best night of your life? Enjoy amazing views of the city at night from The Oasis Rooftop Garden Bar. It offers a calm and quiet environment to sip evening cocktails or wine. It also is located on a quiet street, allowing for a break from the buzz of the city. Come here for the gorgeous views, and stay for the delicious drinks! The North Gate Jazz Co-Op is the oldest Jazz bar in Chiang Mai. It is therefore a must see in Chiang Mai nightlife for live jazz lovers. It is a cozy and small venue, and it is deemed much more authentic than many other jazz bars in Chiang Mai. Experience live jazz like never before! Address: 91/1-2, Si Phum Road, Tambon Si Phum, Amphoe Mueang Chiang Mai, Chiang Mai, 50200, Thailand. A local favorite! Small and friendly, it is described as an excellent option to grab a beer or a cocktail in a warm environment. It also occasionally offers live music. You might also enjoy the live music at the CU Corner bar next door. In terms of Chiang Mai nightlife, this venue offers a much less wholesome bar scene. It is the location of thirty different small bars, which allows travelers many options. It also is a great tourist destination to check out during the city. An excellent choice for reggae lovers! This spot combines all the “chill” feelings of Chiang Mai into one spot. Furthermore, you will enjoy excellent live music, a relaxed atmosphere, and delicious cocktails. One of the most famous clubs in Chiang Mai nightlife. Zoe in Yellow is in the well-known area of Old City, with indoor and outdoor areas. The atmosphere is therefore perfect for a night full of dancing and drinking, and it is also a great place to meet fellow travelers and locals alike. A well-known gay bar in Chiang Mai, it also has one of the best cabaret, shows in Thailand. The waiters are friendly, and in addition the drinks are excellent. Enjoy the drinks, have fun, and also watch the lovely choreography. One of the oldest and largest clubs in the city, Warm Up Café is a staple to Chiang Mai Nightlife. It is a true Thai nightclub, with local bands playing Thai pop music and bottles upon bottles of whiskey. Don’t worry, there are many different areas in the club such as a lovely terrace to take breaks from dancing the night away. This club has three “zones” to choose from for visitors. One for dancing, one to listen to live music, and also one to enjoy the garden. Enjoy one, or enjoy them all, the option is yours. Infinity Club is often described as one of the most European-style clubs in Chiang Mai. Furthermore its modern vibe has made it one of the most exclusive clubs in the city. However, it still frequently hosts local Thai bands, regardless of it trendy laser light show. Don’t forget about this hip gem in the heart of Chiang Mai! After a night on the town, what would be better than coming back to your own luxury villa? Howie’s Homestay is completely private for you and your guests, allowing for owners to completely focus on you. The entire property and experience are designed with the guest in mind. In addition through the authentic architecture, the food, and the amenities, the owners hope to exceed every expectation visitors arrive with. This eco-resort is a 5-star luxury accommodation that is also offered as all-inclusive, with customizable features. 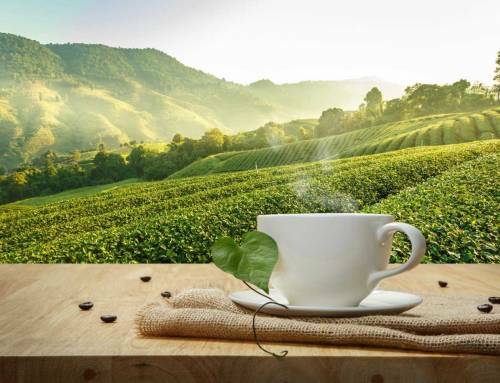 You will be able to relax amongst the lush landscape due to the surrounding five acres of gardens nestled in the Himalayas. The resort is perfect for your Honeymoon, whether it be your first or your fourth, it truly brings that special someone closer in such a beautiful place. 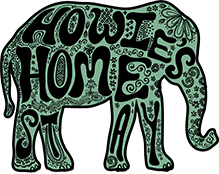 Contact Howie’s Homestay today to book your dream getaway! 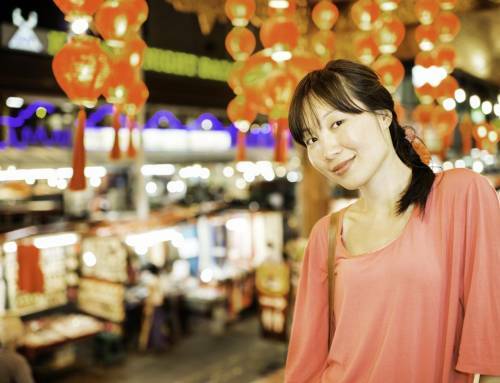 And, don’t forget to check out all the nightlife that Chiang Mai has to offer.